Torrential rain in France could cut wheat yields and impact on quality providing an opportunity for UK growers. Futures in Paris have hit a five month high over fears of crop damage. The French Ministry of Agriculture has published its production estimate for 2016 winter barley at 9.5 million tonnes, a 6 per cent drop in yield compared to last year and rapeseed production at 5.1m tonnes, down 3.7 per cent compared to last year. Similar drop in yields could follow in other crops, including wheat. Jonathon Lane, Trading Manager at Gleadell, said: “In France, the next four weeks are critical. More demand for EU milling wheat could provide an opportunity for UK farmers and support prices. An increase in feed grain would provide more competition to the UK feed market but could enable livestock farmers to take advantage of lower prices. Better weather conditions in countries such as Germany mean EU production is still expecting a surplus next season and global wheat grain stocks are currently at a record high. James Bolesworth, Director at CRM AgriCommodities, said: “Globally there is a lot of availability. “Rainfall is providing support for prices. It’s bringing back prices to the level they were a month ago, before they fell. 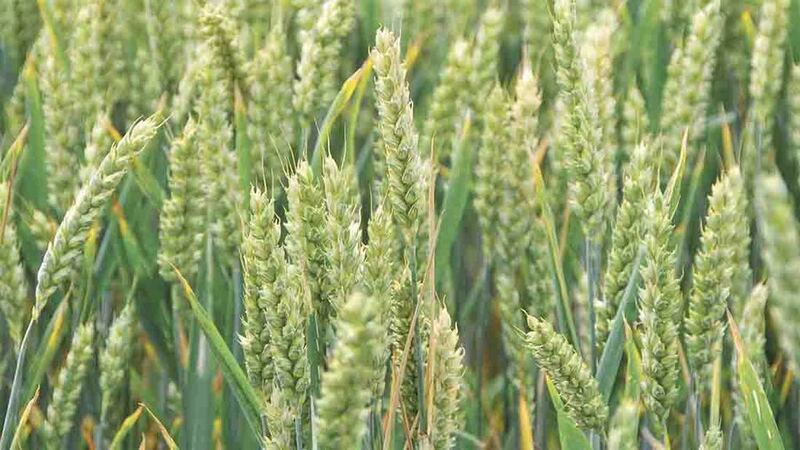 Which English regions grow the most profitable winter wheat crops?